Since Loy-Lange Box Company was founded in 1897, we have strived to meet and exceed our founders’ vision. 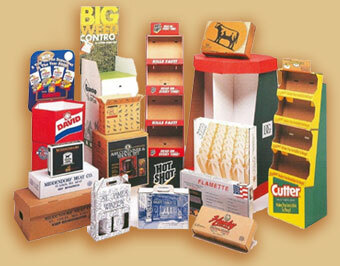 We supply quantities ranging from short runs to truckloads and provide virtually any corrugated product. We combine the best paper from qualified mills at our on-site corrugator to achieve your marketing goals. Our experienced personnel deliver the converting and logistical answers you need to meet your expectations and deadlines. Whether you are in the market for kraft shipping containers or for high-graphic POP displays, you will find we provide the customized solutions, fast turn-around, and exceptional service you need.